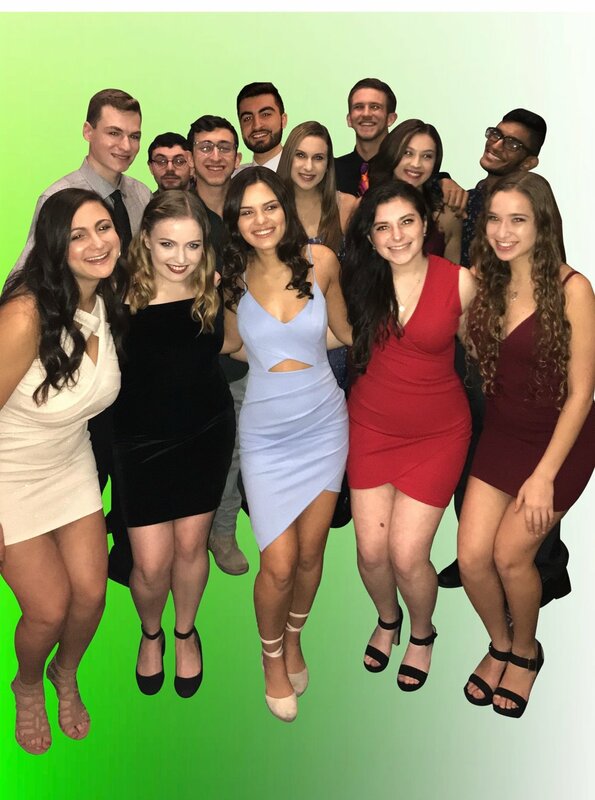 The Binghamton Vibrations” is a co-ed a cappella group from Binghamton University and they are very excited to be performing at The Art Cafe of Nyack on their 2019 Winter Tour. The “Vibes” are also very excited to be celebrating their 25th anniversary in April. They are a close-knit group of students who love to sing together, mainly covering classic songs in their set. Some of their favorite songs to perform include “Natural Woman,” “Come on Eileen,” “Vienna,” and their very own Beach Boys Medley. They have over 30 songs in their repertoire and look forward to sharing some of them with you! Lastly, they are anxiously anticipating the release of their new album, so if you’d like to check them out or get details on any future performances, feel free to follow them on Facebook (@BinghamtonVibrations) and Instagram (@binghamtonvibes)!